If you’re in need of a mobility aid, there are plenty of options to choose from. The key is figuring out which one is going to serve you best. After all, everyone has different needs. Here at Medical Center Pharmacy in North Billerica, MA, we’re proud to offer a generous selection of mobility aids, which includes several different manual wheelchairs. Keep reading to learn more about this option. We’ve gathered some useful information to help you decide if a manual wheelchair is right for you. The most important thing you’ll need to consider is your maneuverability level. 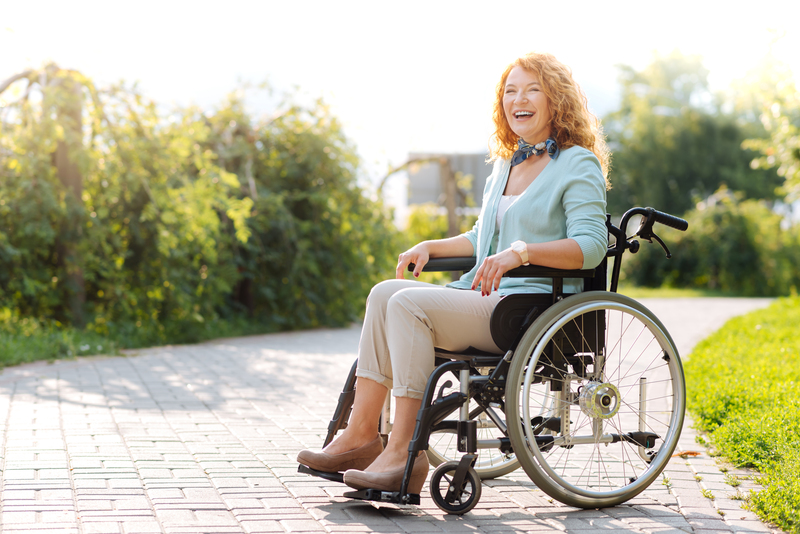 Manual wheelchairs require a fair amount of physical strength to successfully operate. If you suffer from a condition that causes excessive fatigue or tiredness, this might not be the right mobility solution for you. On the other hand, if you can propel yourself forward without having to exert too much effort, this might be the perfect choice for you. Don’t forget that speed is essential when using a manual wheelchair, especially in time-sensitive situations, like crossing the street. You’ll also want to think about how often you intend to use your manual wheelchair. If you mostly plan to use it at home and indoors, this is an excellent option for you. It’s important to note that not all terrain is smooth and even, which will require extra effort. You’ll also have to be careful when you encounter obstacles, such as curbs and other challenging areas. If you need a mobility aid that can be easily transported from one place to the next, manual wheelchairs are your best choice. Most models will fold up and easily fit in the back or trunk of a vehicle. Go from point A to point B with the easy use of a manual wheelchair. Give us a call for more information!